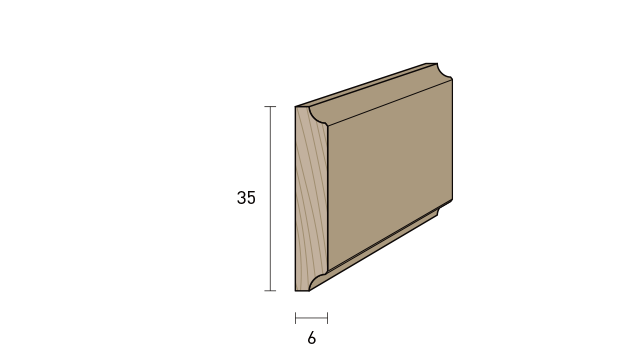 Profile - 10 x 8 mm. 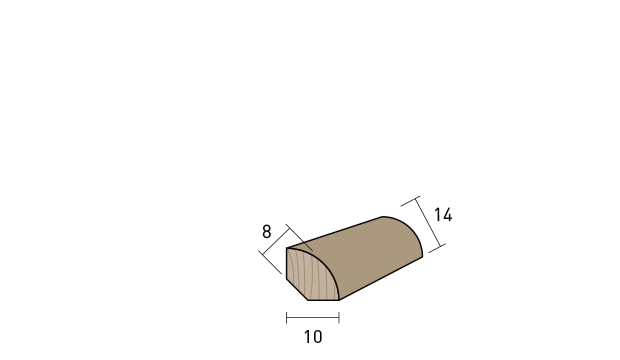 Profile - 15 x 5 mm. 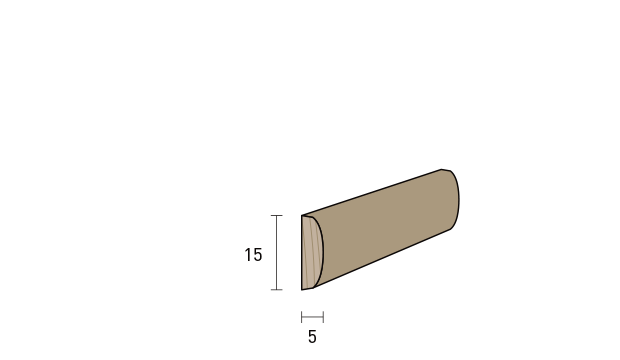 Flat profile - 22 x 6 mm. 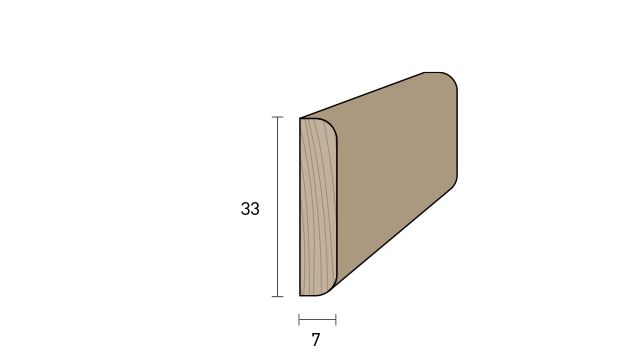 Flat profile - 35 x 6 mm. 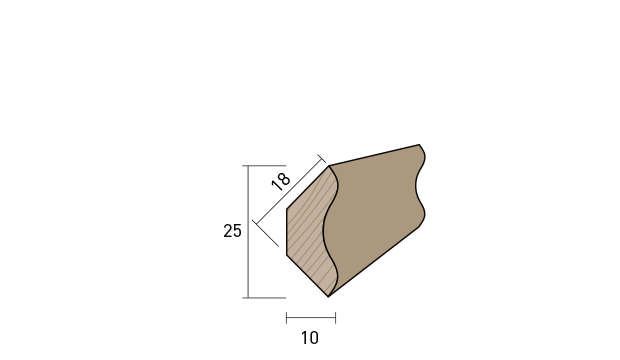 Flat profile - 33 x 7 mm. 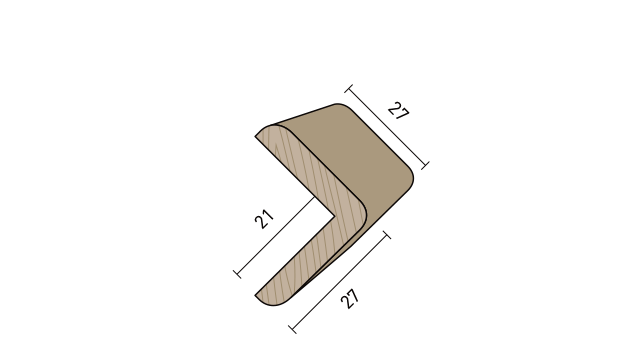 Corner element - 25 x 10 mm. Sharp corner protection - 24 x 24 mm. 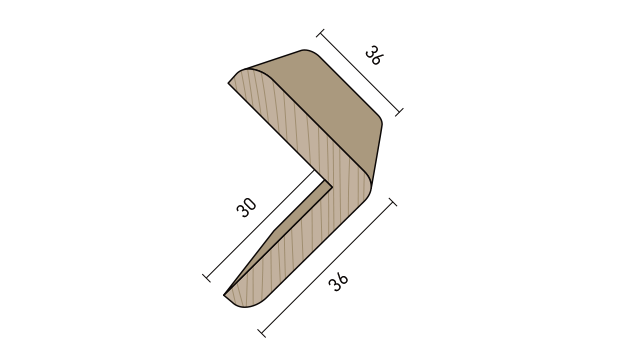 Sharp corner protection - 27 x 27 mm. 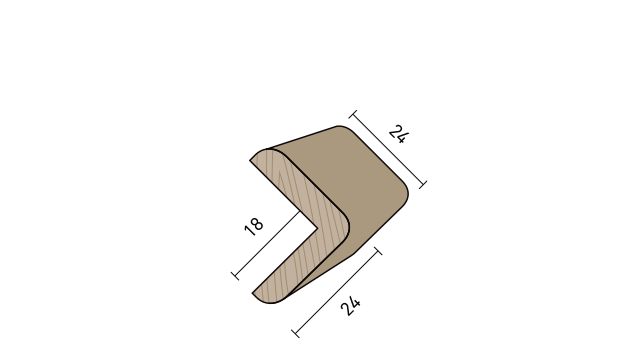 Sharp corner protection - 36 x 36 mm. 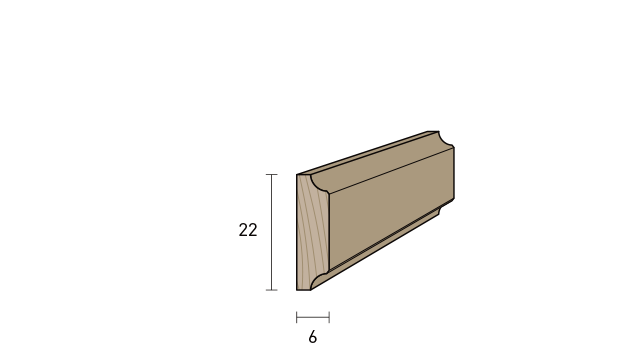 WE PRODUCES BASEBOARDS, FACED DOORS PROFILE AND PANE-HOLDERS, PROFILES FOR WALL PAPER AND MANY ACCESSORIES.